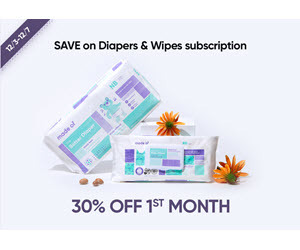 A Simple Way to Help Low-Income Families Get Basic Diaper Needs with Huggies & Babies R Us! Skip Hop Duet 2-in-1 Bag: Where Function Meets Style…Twice! Pregnant and Over 35? Have We Got A Prenatal Vitamin for You!